BAVARIA YACHTS is worldwide the most modern manufacturer of sailing yachts, motorboats and catamarans. 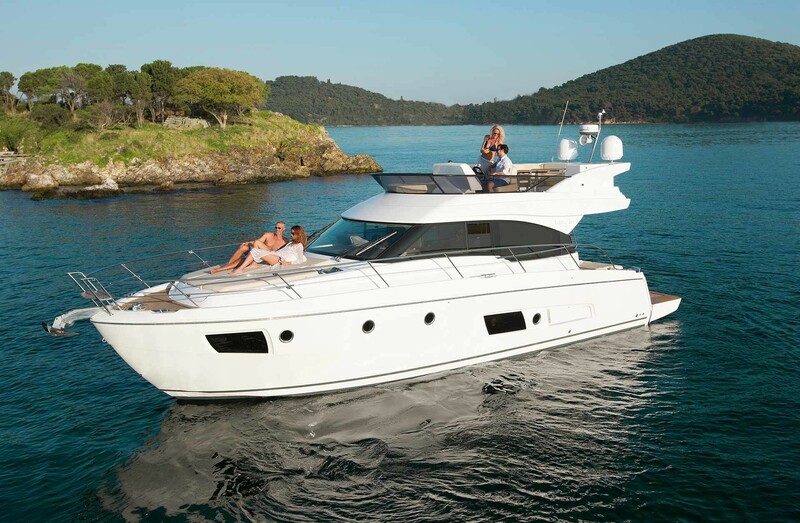 A BAVARIA yacht is the product of the perfect interplay between its individual components. At its forefront is the immense knowhow on boat construction, the engineering ingenuity and design. Today, it is possible to realise the entire range of this knowledge with a high degree of precision and quality. A combination of the best materials, fixtures and fittings, the best craftsmanship and a committed workforce results in something that is the hallmark of every BAVARIA: the joy of yachting. The Bavaria Nautitech 46 Fly was imagined by Marc Lombard, one of the most successful yacht designers in France. 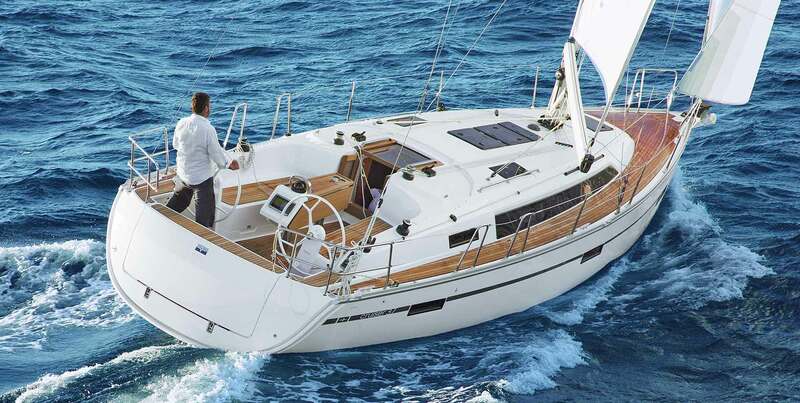 The Bavaria S 33 is characterized by a high degree of cost-effectiveness, coupled with excellent performance. Every Bbavaria S 32 is built entirely in Germany. She was designed for the high seas, the ocean. 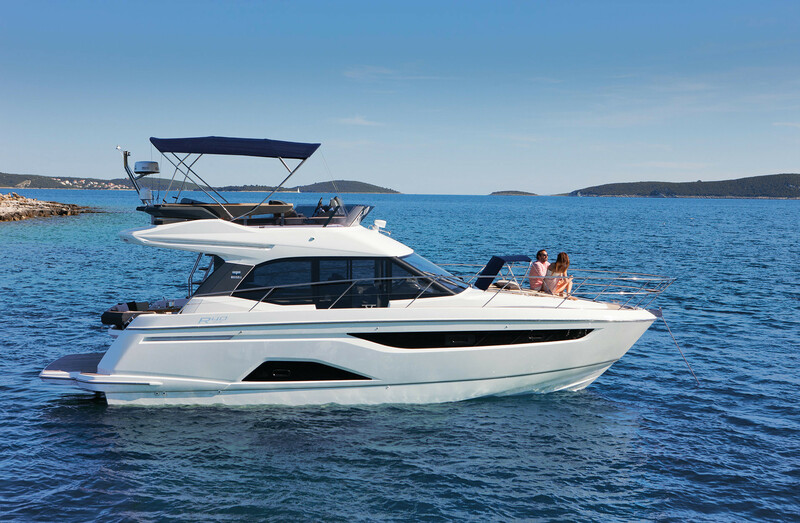 With the Bavaria S 30 our engineers, boat builders and designers have focused on the essentials – dynamic, sporty driving and comfort that one hardly expects on a yacht this size. The very design of the Bavaris S 29 tells you that this is a yacht with a great deal of power and sporting ambitions. 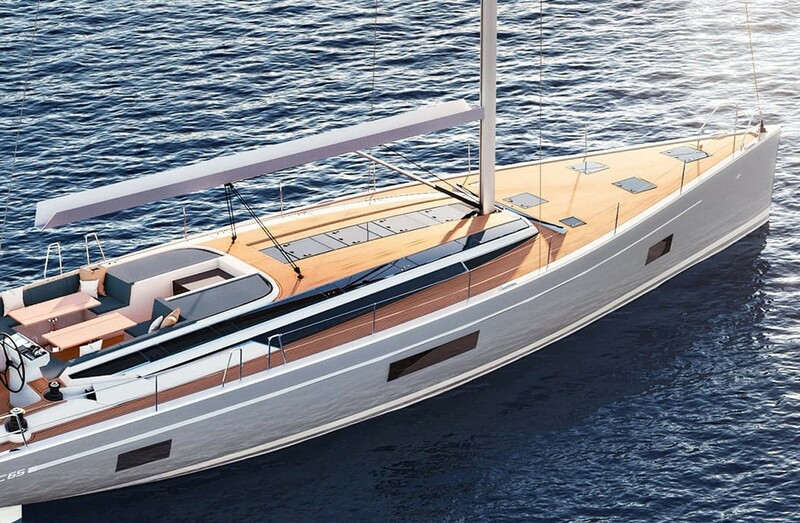 The sailplan and design of the hull are in perfect harmony on the Nautitech 54. With its clear line, the Nautitech 54 has real design appeal. 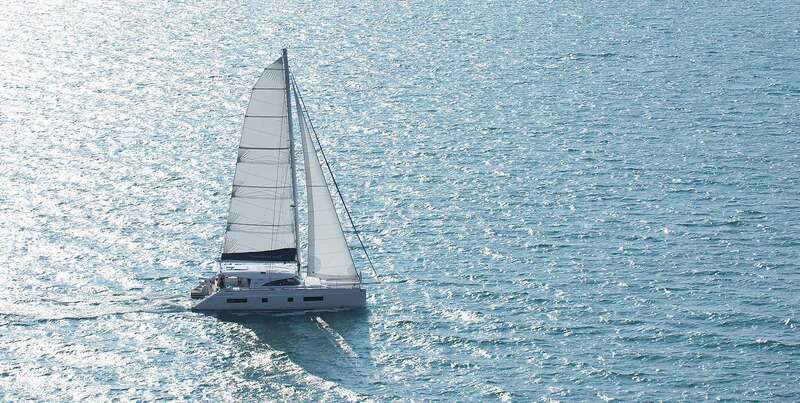 Bavaria Catamarans is now established as a builder that offers unrivalled comfort and performance in sailing catamarans. 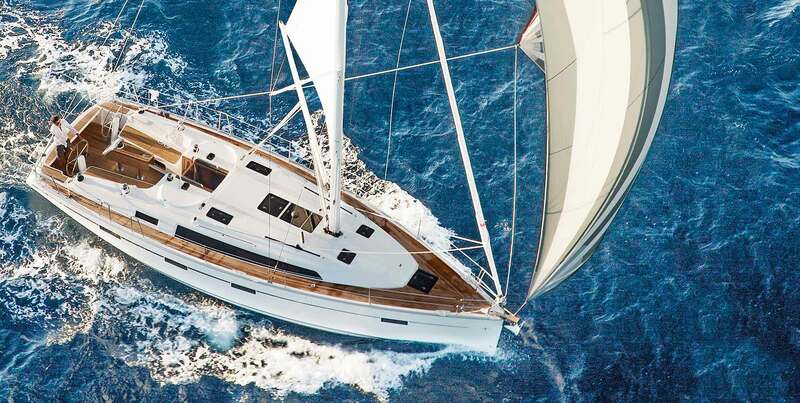 The Bavaria Nautitech 46 Open has been designed for people who love exploring the oceans. Perhaps it is because of German engineering. Or being 100% Made in Germany. Or our attention to detail – with high-quality materials and first-class design. 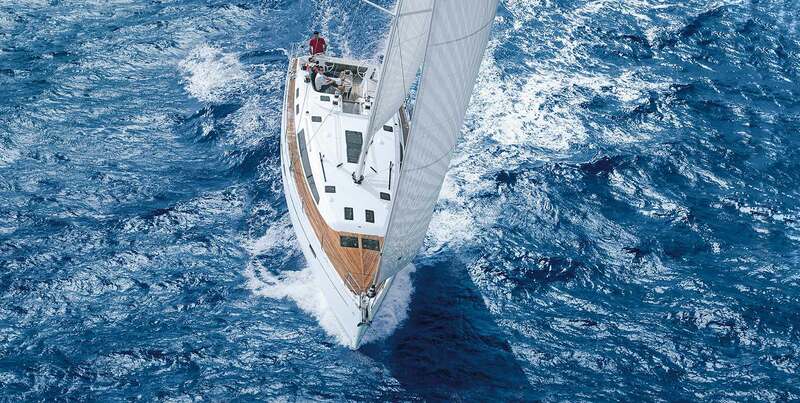 The Cruiser 51 is one of our largest sailing yachts. The jury said: “European Yacht of the Year 2015”. We say: that comes as no surprise! Whether you want to go on a relaxing holiday cruise with your family, take a short break with friends or just spend a fewdays alone as a couple – welcome to the Cruiser 41, welcome to a whole lot of fun. Whether you want to go on a relaxing holiday cruise with your family, take a short break with friends or just spend a few days alone as a couple – welcome to the Bavaria Cruiser 41, welcome to a whole lot of fun. The Virtess 420 Fly from Bavaria is the perfect combination of luxury and powerful driving dynamics. On board the Bavaria R 40 Fly you will have a complete sense of well-being – because everything is state of the art. Are you a homebody? Then look forward to the new Bavaria E34. It’s like a floating home, a villa on waves. Deck, cockpit and saloon are all on one level, but that’s not all that makes the Bavaria Nautitech 40 Open so unique. A Bavaria Easy 9.7 has an agile and athletic sailing performance – the designers of Farr Yacht Design and the development team of Bavaria spent a great deal of time to ensure this. Enjoying life on the water simply should not remain a mere vision. A Vision 46 makes this a reality. 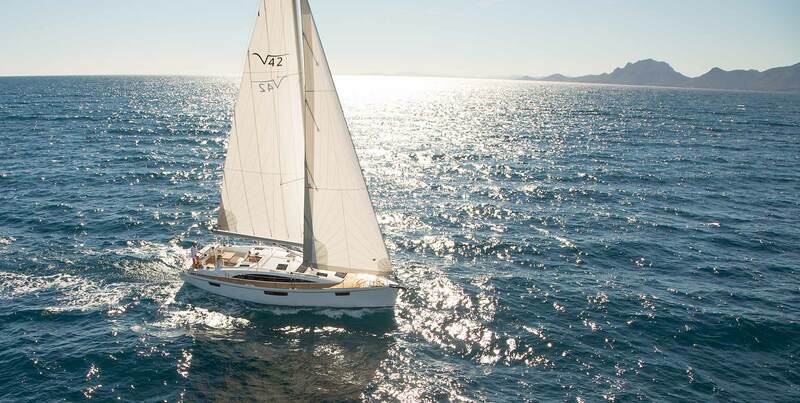 With a Vision 42 you will not only experience first class sailing, you will also be a first class sailor! The Bavaria Cruiser 37 is a cruising yacht for sailors who like to be sporty but don’t want to neglect the relaxing aspect of their leisure time either. With the Bavaria Cruiser 34 we have succeeded in bringing together the most important aspects of sailing – sailing pleasure and spaciousness – in one boat. The new Bavaria C 65 gives you new freedom for new adventures – and, new, unforgettable experiences. 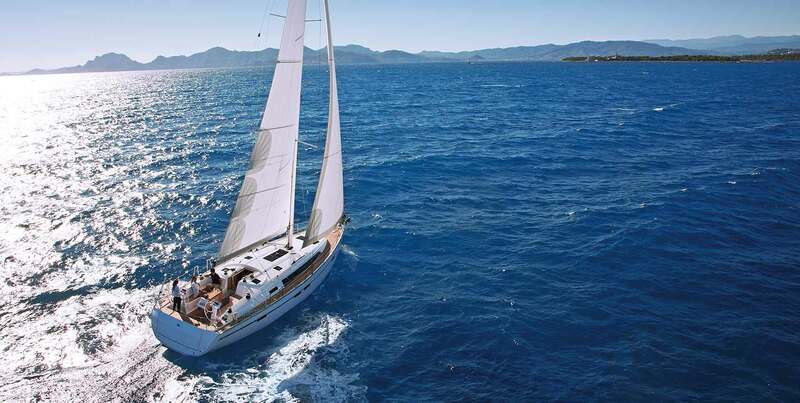 Тhe Bavaria C 57 is a pure expression of class, elegance and the finest craftsmanship. 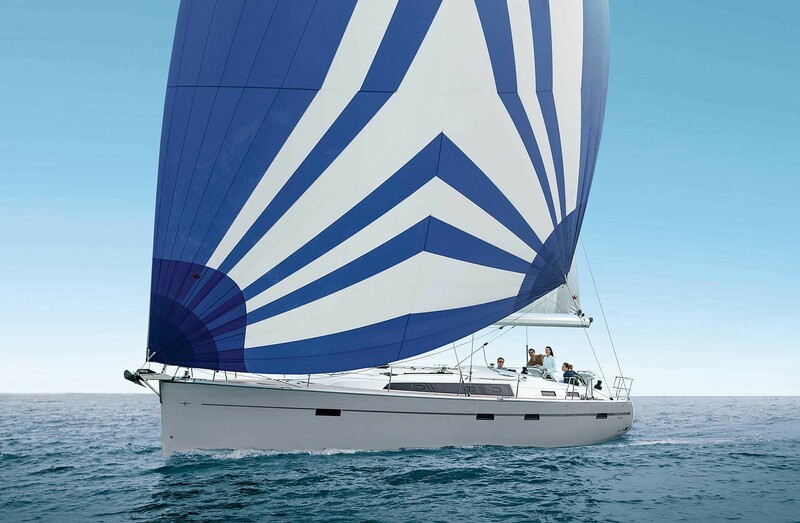 With family or with friends – the Bavaria C 50 is about the pleasure of sailing, but it’s about relaxation too. When we designed the Bavaria C 45, we wanted to create a yacht which people would feel completely at home on – with features like the huge bathing platform, big cockpit and bright saloon – and also a yacht of the utmost flexibility. Get your best offer right now! We offer professional consultation when you sale an used boat and buy a new yacht; high quality technical warranty and after warranty support; assistance for financing, yacht registration and insurance for a boat; online yacht store; yacht equipment; motor boats and sailing yachts for rent and charters with a qualified crew; places in yacht marina in Bulgaria. LZ Yachting 2019 © All Rights Reserved.